Photo courtesy of Barboursville Vineyards. Although Thomas Jefferson famously attempted to cultivate vineyards at Monticello in the late 1700s, the modern Virginia wine industry is only a little over 40 years old, at most. 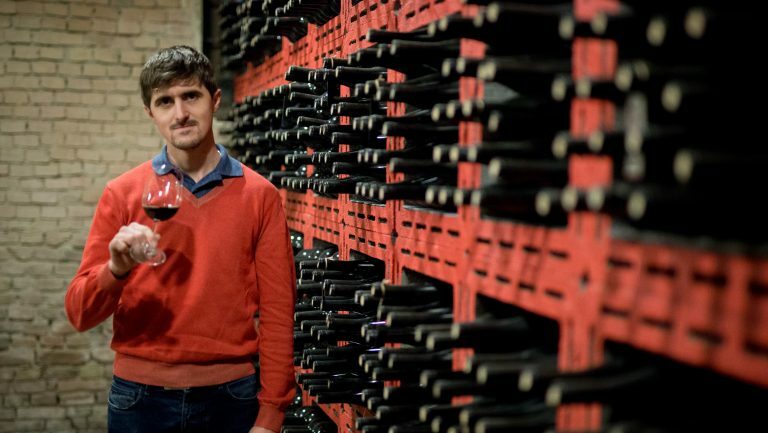 Much of its progress has been made in the last two decades, with the state’s winery count growing from 46 wineries in 1995 to more than 250 by 2014. As is common in young, New World wine regions, Virginia has used that time to plant and replant vineyards, seeking out new sites, varieties, and styles of winemaking. 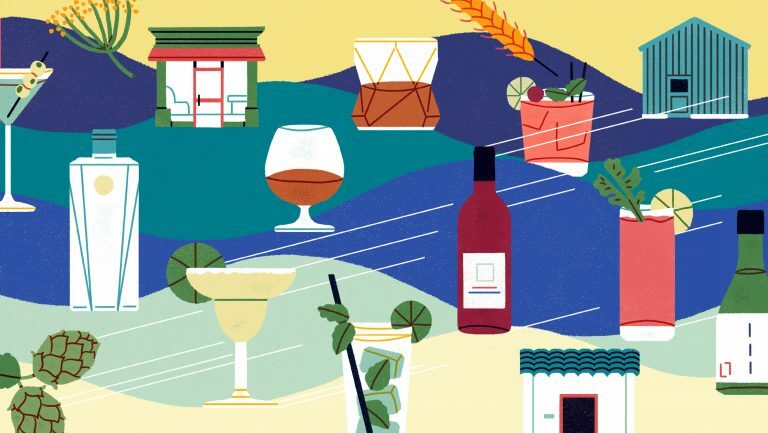 Though winemakers are still in a period of discovery and experimentation, simultaneously working to please broadly ranging consumer palates while carving out individual niches, a handful of grapes and styles are emerging as promising Virginia wine signatures. Which of these will prove to be the state’s defining wine styles in the long run? Luca Pashina. Photo courtesy of Barboursville Vineyards. 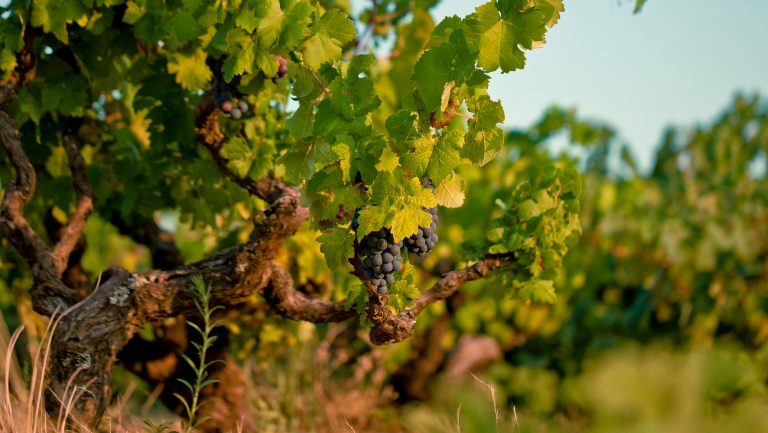 But the cépage of these Bordeaux blends varies between regions and producers, and it has changed over time as vintners better understand the relationships between soils and vines, according to Law, who has replanted the Bordeaux varieties in much of Linden Vineyards’ original Hardscrabble Vineyard since 1985. Winemakers in Northern Virginia, like Law, have more luck with finicky Cabernet Sauvignon on the region’s rocky, granitic soils, while the dense, clay-based soils of Central Virginia are more suited for Merlot. 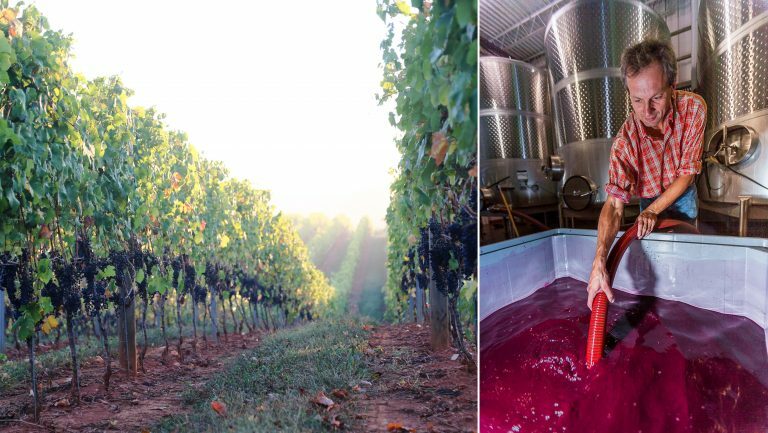 Some vintners are increasingly spotlighting Petit Verdot, which ripens more easily and earlier in Virginia than in Bordeaux, according to Luca Paschina, the director and winemaker of Barboursville Vineyards in Barboursville. However, Paschina and many of Virginia’s other vintners believe that another Bordeaux variety will be the one to really stand out in the state’s wine landscape. “The most iconic grape of Virginia is, with no doubt, Cabernet Franc,” he says. “It grows well in Virginia and overall is very resilient in adverse conditions like intense rain, which affects Virginia about 2 years out of every 10.” Cabernet Franc was one of the first grapes planted, in 1977, at Barboursville Vineyards, where, Paschina notes, the area’s relative warmth tends to diminish the grape’s sometimes-abrasive pyrazines without creating a baked fruit profile. While rocky, well-drained soils are ideal for Cabernet Franc, it also performs handily in Virginia’s common heavy, water-holding soils, creating a fresh, if simple, wine. A New Signature White Grape? 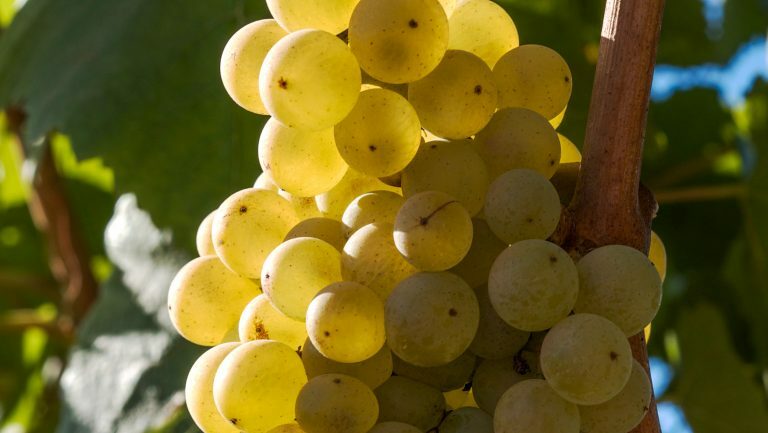 Much has been said about Viognier from Virginia, particularly after the Virginia Wine Board officially designated the variety Virginia’s signature grape in 2011. First planted in 1990 by Horton Vineyards in Gordonsville, Viognier is considered by many local vintners to be both unique—grown infrequently outside of France—and consumer friendly, with its aromatic, fruit-forward profile. With more than 100 producers vinifying Viognier in styles both dry and sweet, oaked and unoaked, the grape has established a solid foothold in Virginia among vintners and consumers. Because of these challenges, an even less well known French grape may prove to agree with Virginia in the long run. Petit Manseng, which is rarely grown outside Southwest France, is quickly gaining ground across the entire state; Boardman’s wine list at Fleurie even dedicates a full page to Virginia Petit Manseng. “Everyone agrees that the grapevine is well suited to Virginia’s climate,” Jordan says. “It’s relatively hardy in terms of winters, frost, and disease, and it can handle moisture like no other vinifera grape.” Petit Manseng’s small berries create loose clusters, allowing airflow to guard against mold, and according to Jordan, the variety seems to perform well in dense, wet soils. While Petit Manseng may be a breeze to grow, vinifying it is another story. The grape’s super-high acidity can push some winemakers out of their comfort zone, leading them to let the fruit hang longer in order to calm acid levels. Jordan, who makes Petit Manseng in a dry style, thinks that this is a mistake. “When the fruit stays on the vine for too long,” he says, “often it just gets really sweet and still retains most of the acid, resulting in a lot of alcohol or a wine that really should have residual sugar.” Instead, Jordan has experimented with acid-taming techniques like skin contact, lees aging, and malolactic fermentation, but he eventually concluded that the grape’s richness and concentration can handle sharp acidity without intervention in the cellar. 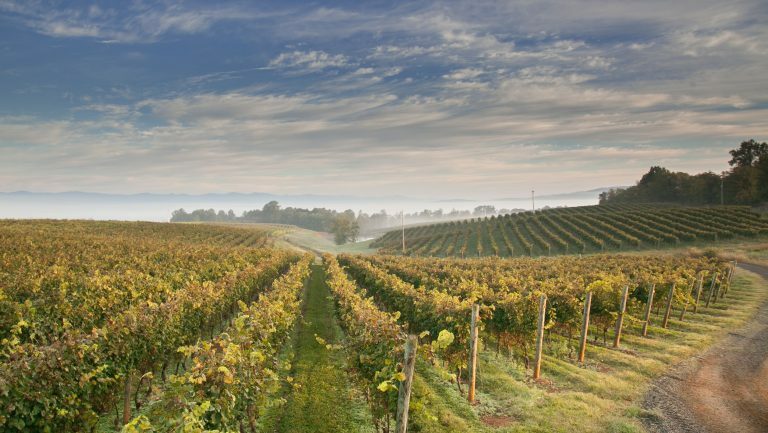 While they may not have the individuality offered by Viognier or Petit Manseng, international white grapes like Chardonnay and Sauvignon Blanc are also prominent in Virginia. 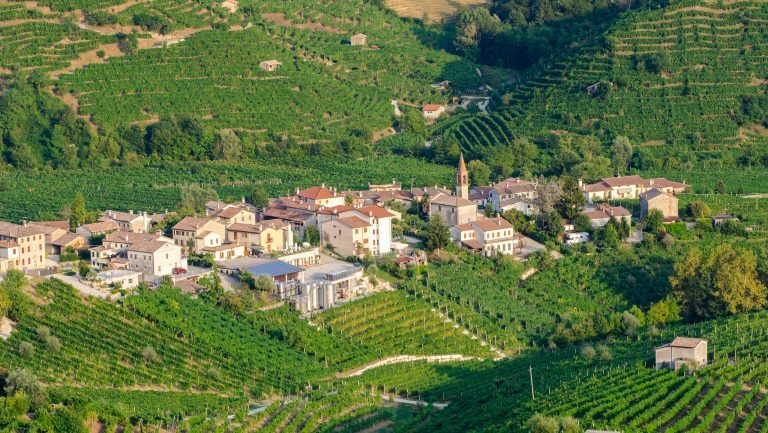 Winemakers are producing particularly stunning Chardonnays in cooler, higher-elevation vineyards, like those in Northern Virginia; Boardman asserts that the best of these can stand up to Grand Cru Burgundy in a blind tasting.